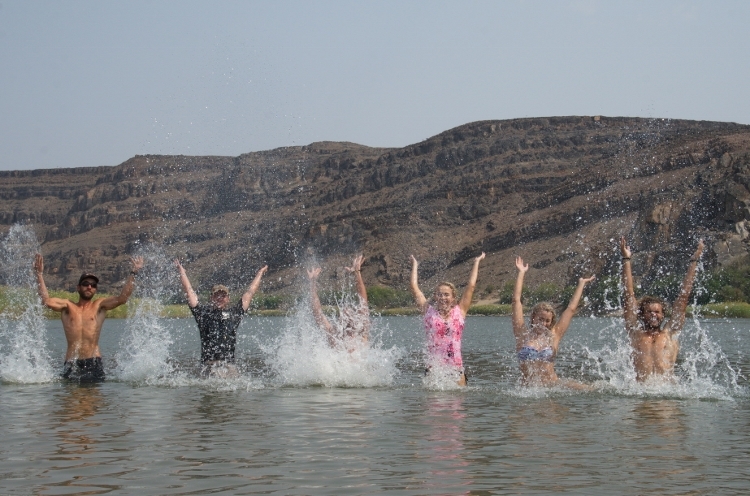 The 2 day wet wild adventure is the perfect short stay adventure in the Richtersveld. 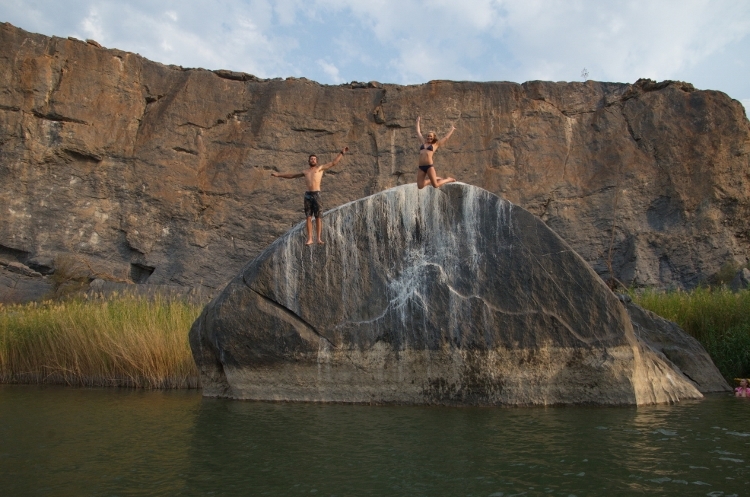 It is a combination of river rafting and 4 x 4 safari trail. 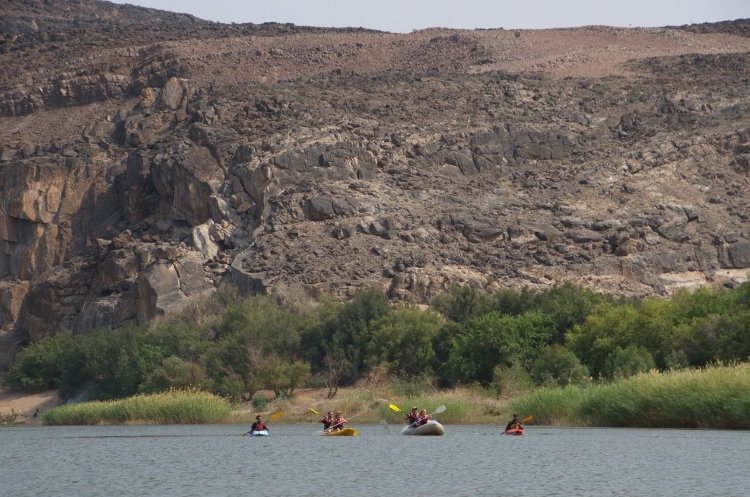 We combine a rafting trip on the orange river with a 4×4 trail in the Richtersveld. 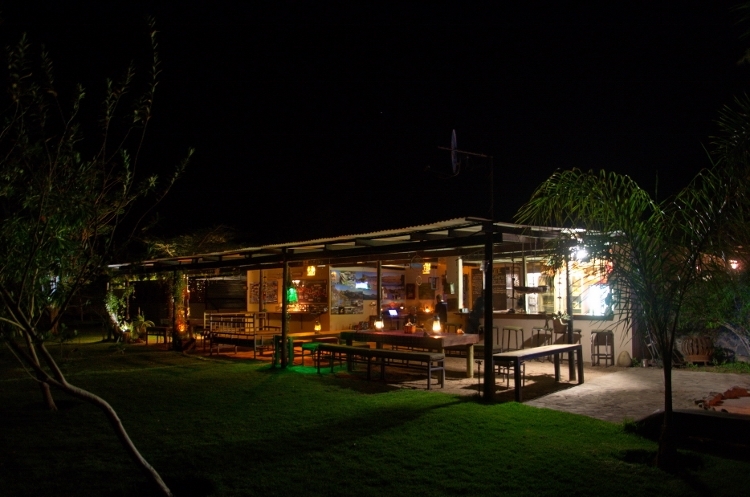 The 2-day wet wild adventure starts from The Growcery Base Camp. It is the perfect adventure for people with no prior experience in river rafting or 4 x 4 driving. All participants in this adventure need to be at our base camp no later than 5 pm on day 1 of the adventure. This evening will be an introduction around the campfire and time for our final preparations. 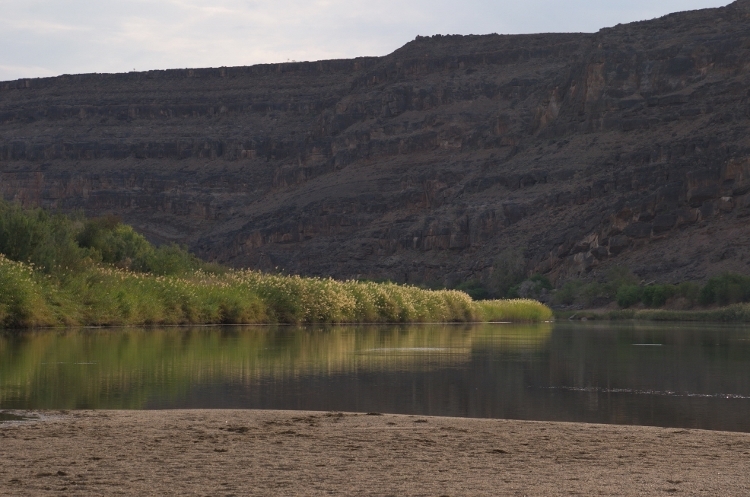 The following morning we will depart on our full day of river rafting after a scrumptious breakfast. 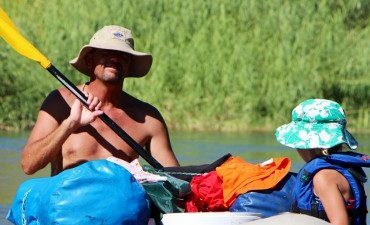 Lunch will be a picnic along the banks of the orange river. This is a perfect combination to escape into the wild. The Richtersveld provides us with some of the best celestial skies. 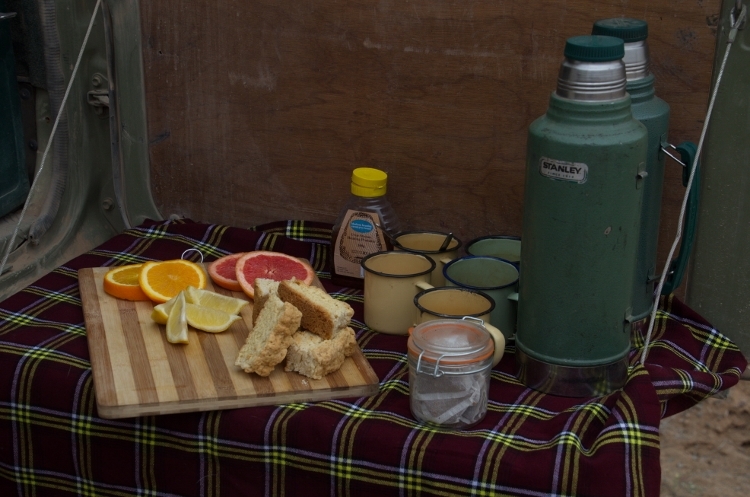 The remote area allows you to have a real into the wild experience. 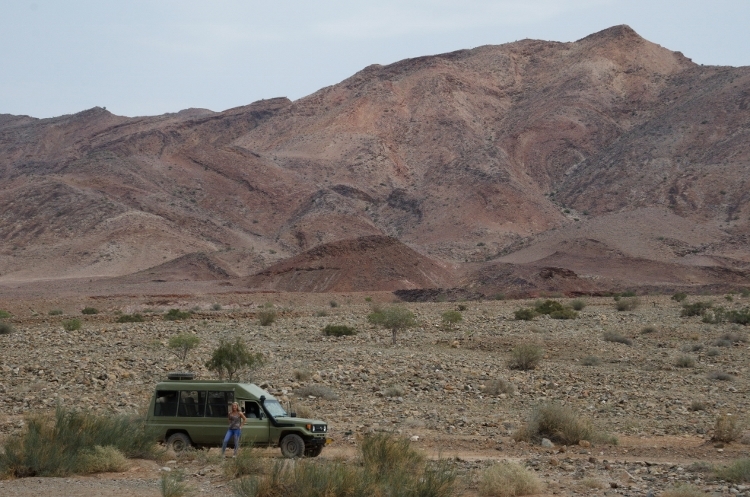 You will experience the rugged mountains of the Richtersveld desert. 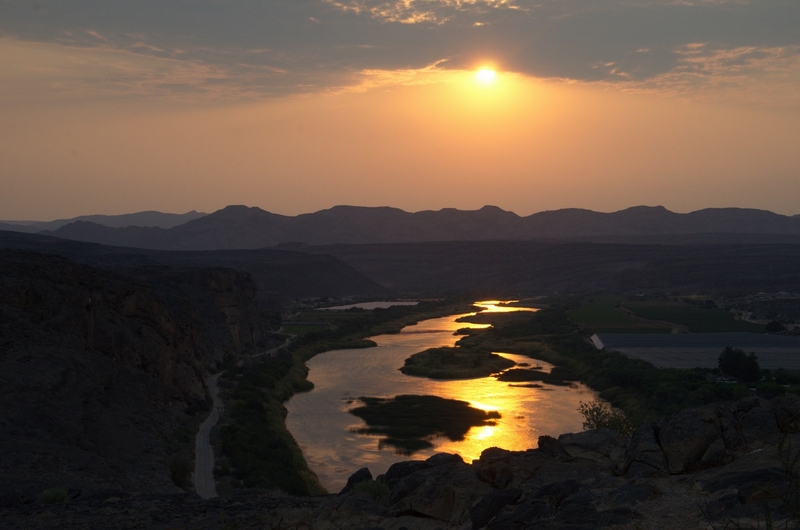 The healthy ecosystem along the Orange River. The diversity of the bird life. 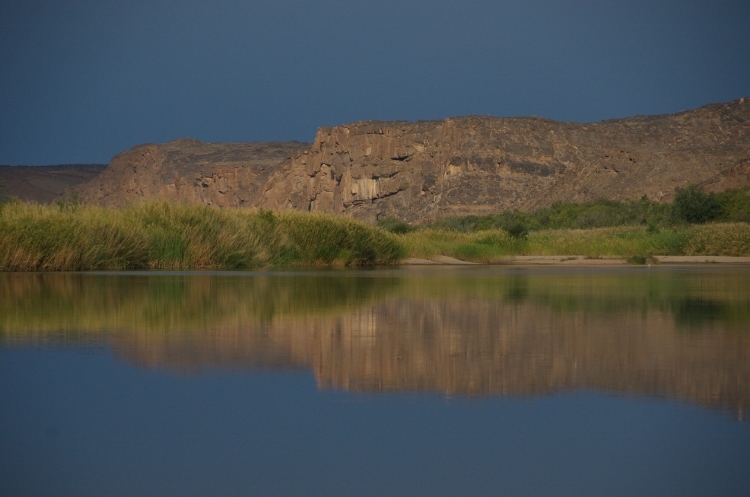 Visit the Richtersveld and orange river and appreciate the nature. 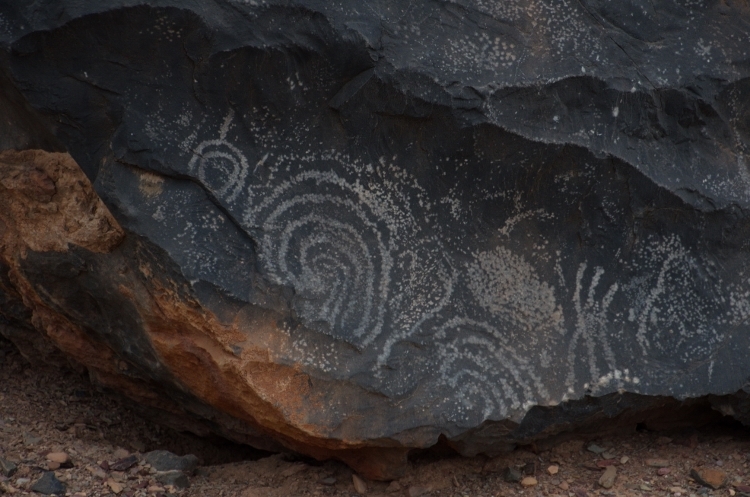 Discover why the Richtersveld remains such a special place.